In a country that has over 600 TV channels, SAT-7 TÜRK stands alone as the only Christian one. Your support for SAT-7 TÜRK is now allowing an award-winning journalist to bring a Christian perspective on the daily news to viewers in Turkey. 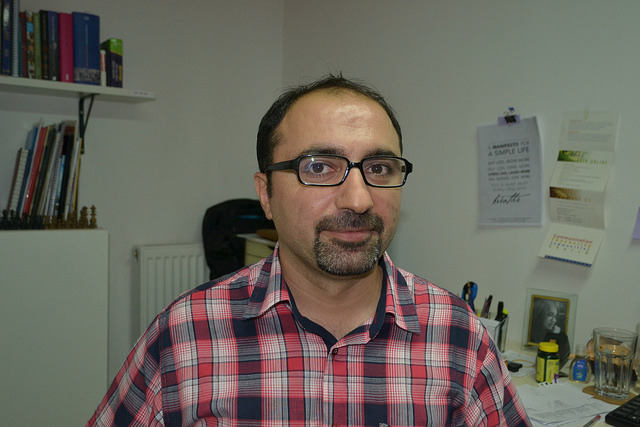 Seyfi Genç, the news editor for SAT-7 TÜRK, won the Turkish equivalent of the Pulitzer Prize in 2008. He currently researches the stories for the channel’s live news program. 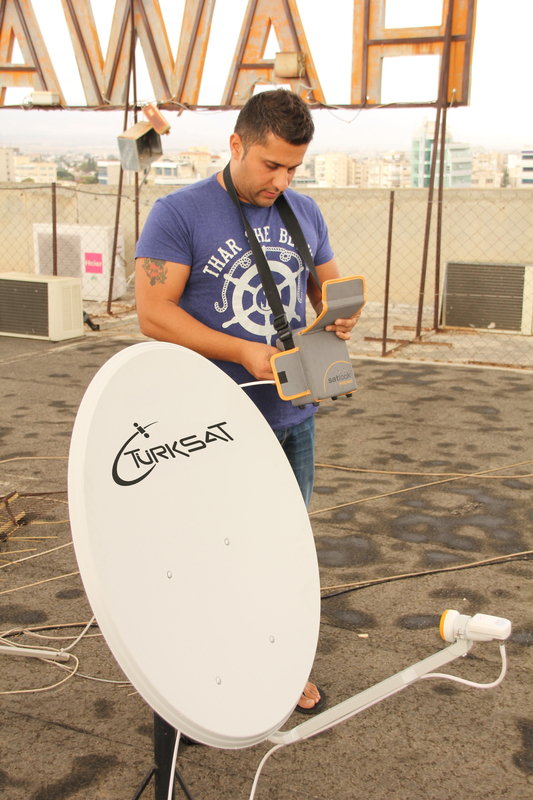 Seyfi explained how SAT-7 TÜRK is offering something unique: “Turkey has over 600 channels…. None provide a Christian opinion, only SAT-7. This news program is expanding from a weekly to a daily show this month (October, 2015). It will be an ambitious change for Seyfi and presenter Sinem Ergün, who together comprise the entire recently-formed news department! But their stories are making an impact in Turkey. Some have been picked up by national secular news agencies. The program covers general news to give it broad appeal, but it is the Christian news that often attracts the biggest response. 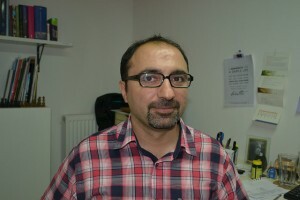 Seyfi Genç, the news editor for SAT-7 Turk. Will you help SAT-7 to keep programs like this on the air? From now until December 31, one generous donor will match your gift designated to SAT-7 TÜRK. (This includes first-time gifts and gifts above amounts previously given.) Don’t miss this chance to have your Kingdom investment doubled and be a part of the work God is doing in Turkey through satellite television! Want to make a difference? Your gift of $1 supports 1 viewer for 1 year! Click here to give now! Keep up with your important work. 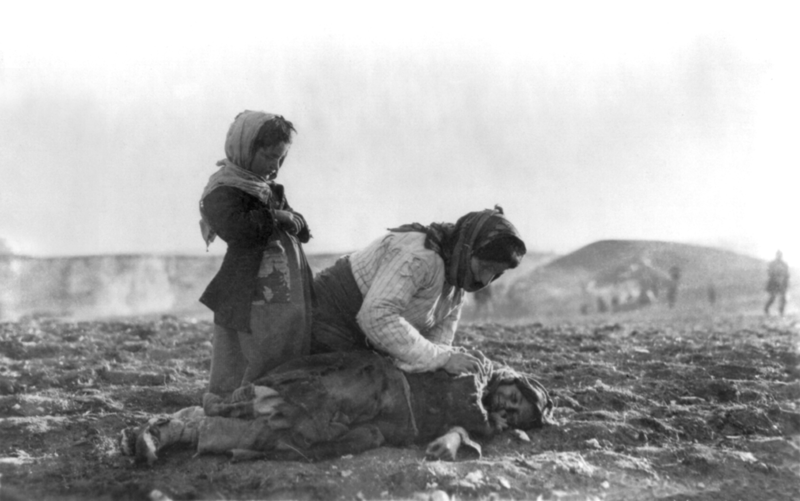 100 years later: Armenian genocide or atrocity?